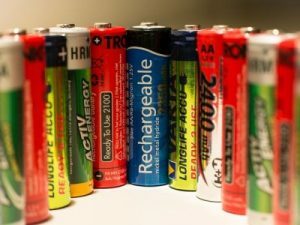 Throwing Away Batteries: Is it okay? 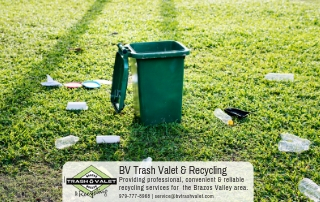 When it comes to your residential trash service you may wonder if you’re breaking the rules when you slip some dead batteries in with the rest of the trash. Well, I have some good news and some bad news. Not all batteries are the same. Some batteries should never be put out with your trash to go to the College Station landfill. Others aren’t as harmful. We will discuss three types of batteries and how to dispose of them properly. First, we will discuss lead acid batteries like those found in cars. Next, we will go over alkaline batteries, and then rechargeable batteries. Lead acid batteries like a car battery contain very toxic substances, which would make them hazardous waste. Trying to send them to a landfill is not a good idea. 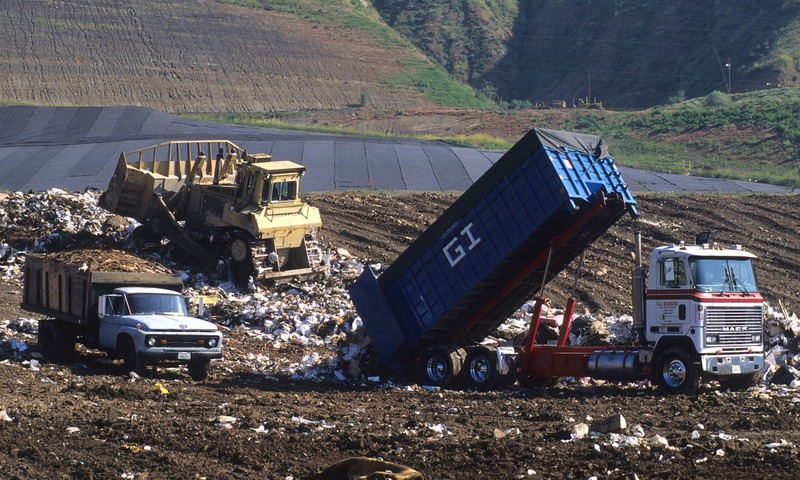 Regular landfills are not equipped for hazardous waste. This does not mean you need to keep them in your garage forever. You can take them to be recycled at special facilities. 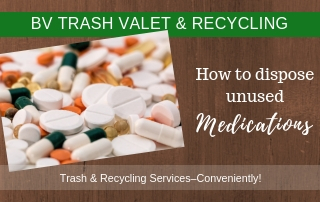 They cannot be picked up with your weekly curbside recycling. Typically, alkaline batteries can be disposed of with household waste in states other than California. Why? While the material in the battery can cause chemical burns to those exposed, they are not listed in the Resource Conservation and Recovery Act as hazardous waste. They also have fewer extremely toxic chemicals that can be found in the next type of battery. That said, there are places that recycle them. It is just not always cost effective to do so. Rechargeable batteries contain heavy metals that are bad for the environment. They are classified by the EPA as household hazardous waste. 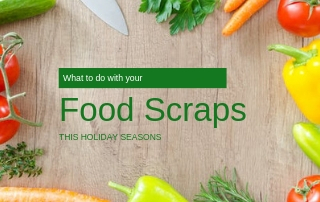 You can recycle them by mailing them in to a facility. 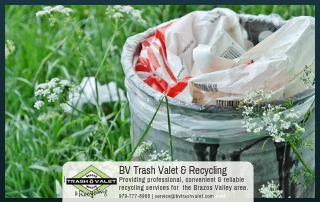 The fact that they are hazardous waste does not make them altogether bad for the environment. Why not? Because you can recharge them about 1000 times before replacing them. Then, if they are recycled the metals can just be used again rather than having to mine for new ones. Let the battery run down before recharging it. Charging a full or nearly full battery can reduce its lifespan. Take your battery off of the charger when it is done charging. You can buy special power strips that detect a fully charge battery and will cut off power to the charging device. Do not leave them lying uncharged for long periods of time. Charge your batteries at room temperature. So, for batteries that are considered hazardous waste, it is best to recycle them. Alkaline batteries won’t be doing a lot of damage to the environment if you send them with your regular trash pickup. Making an effort to preserve your batteries by taking good care of them is the best way to make good use of your batteries. When it is time to recycle an old battery, automotive stores sometimes take lead acid batteries for recycling and your rechargeable batteries can just be sent by mail to a facility. Recycling old batteries is good for the environment and protects our water supply.